We will provide you with all of the important information we find, including all photos. 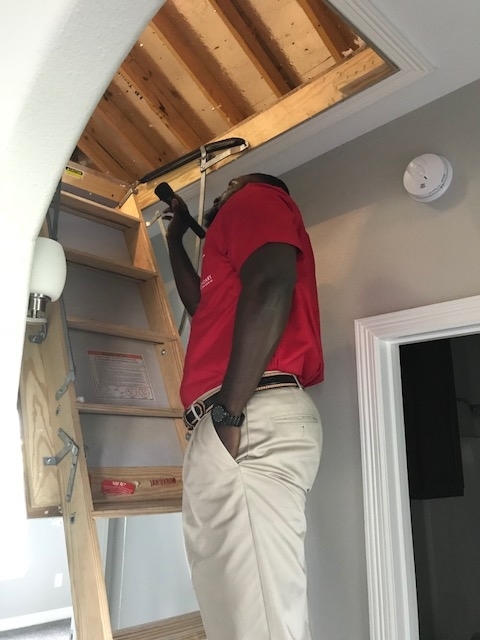 At the end of the inspection, we will go over our findings with you and can show you specific areas of the home, answer questions, and address any concerns. You will receive your final report in 24-48 hours. The length of the inspection depends on several factors including size, age, and condition of the home. A typical inspection lasts two to three hours. Legendary Inspection Group, LLC, will offer nothing short of excellent customer service, professionalism, and southern hospitality. We adhere by InterNACHI’s standards of practice and strict code of ethics, and use easy-to-understand reporting software to empower you to make informed real estate decisions and protect your investment.